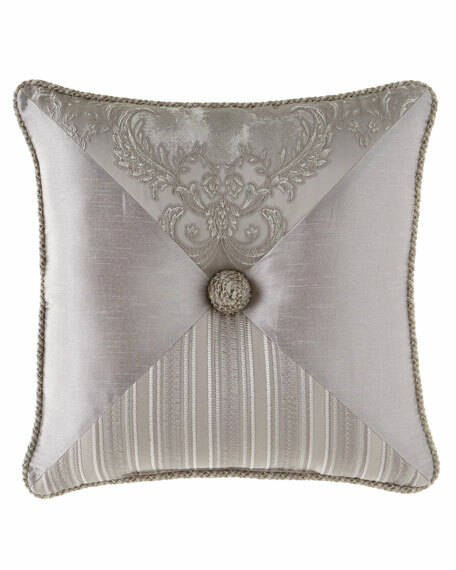 Austin Horn Classics Prestige Pieced Pillow, 20"Sq. Austin Horn ClassicsPrestige Pieced Pillow, 20"Sq. Pieced pillow with cord trim and Grecian knot center.